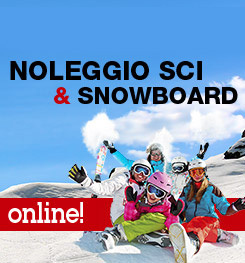 First skiing and the desire to improve your performance. 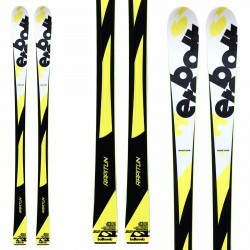 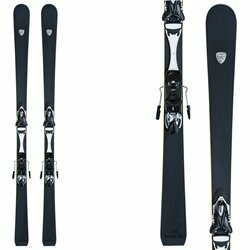 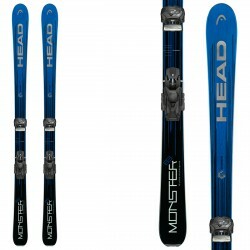 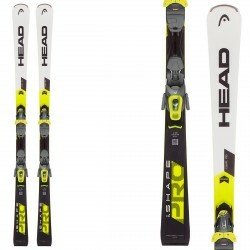 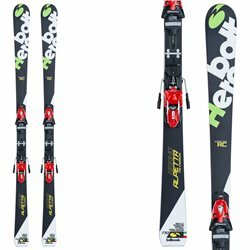 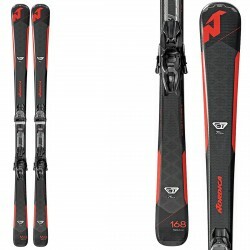 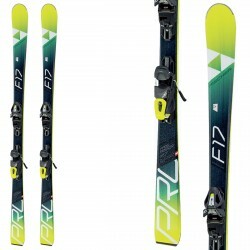 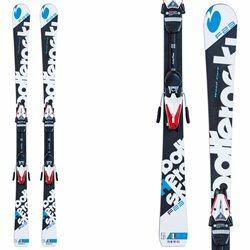 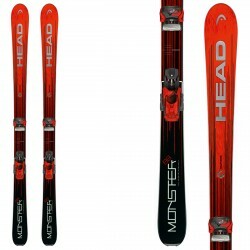 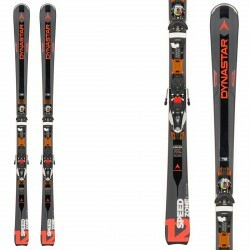 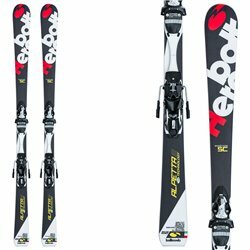 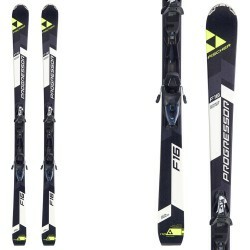 Allround skis are the best for you if you are looking for maneuverability and versatility. 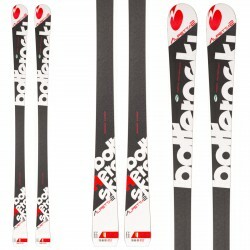 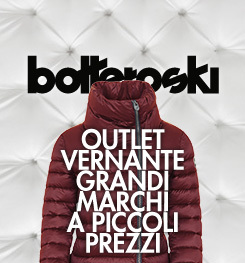 Discover the wide range of Bottero Ski!